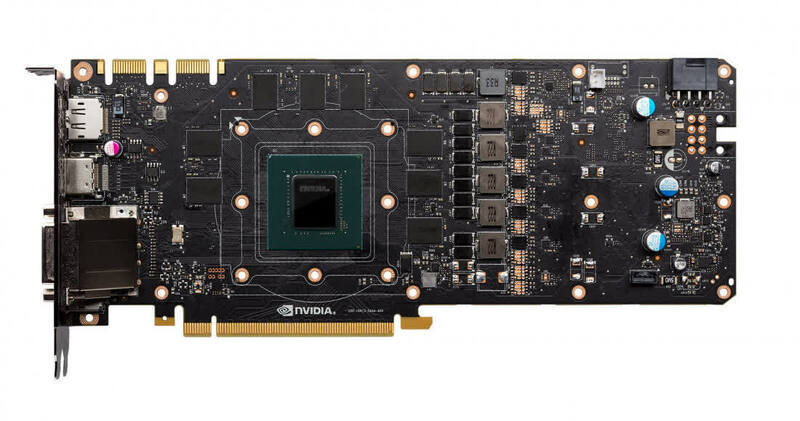 For now, the GTX 1070 Ti looks to fill a small price gap. 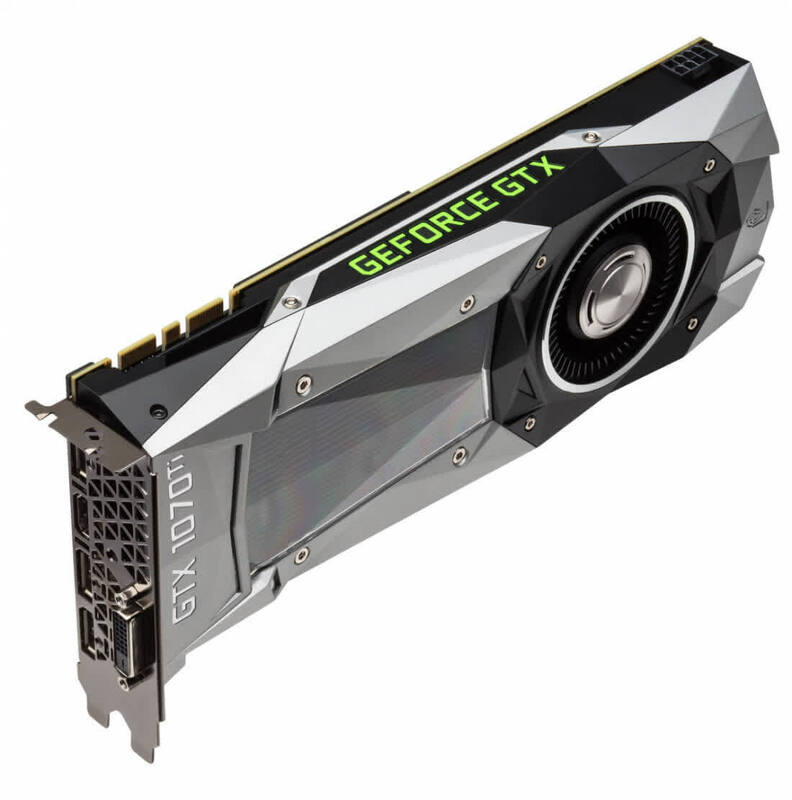 You can save ~$50 by buying the 1070 Ti and still achieve GTX 1080 performance, which doesn't exactly redefine the market. 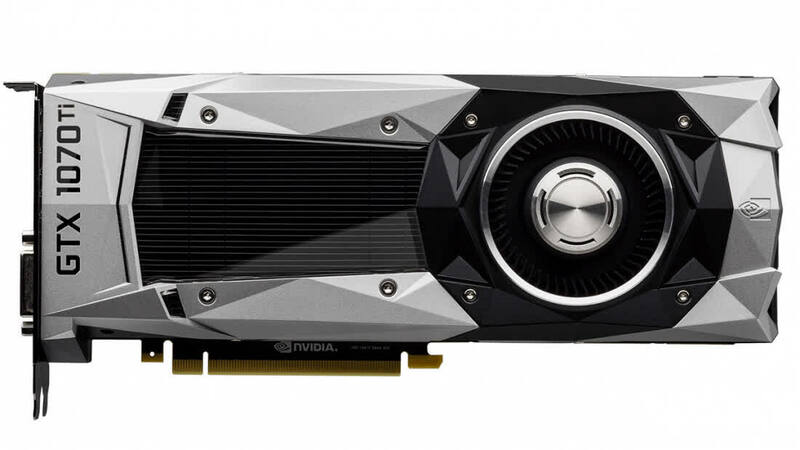 In any case, if you're in need of a new $400-$500 graphics card, the GTX 1070 Ti wouldn't be a mistake to purchase. It's a solid offering even if it's not that exciting.